This is Eve reporting in for duty. 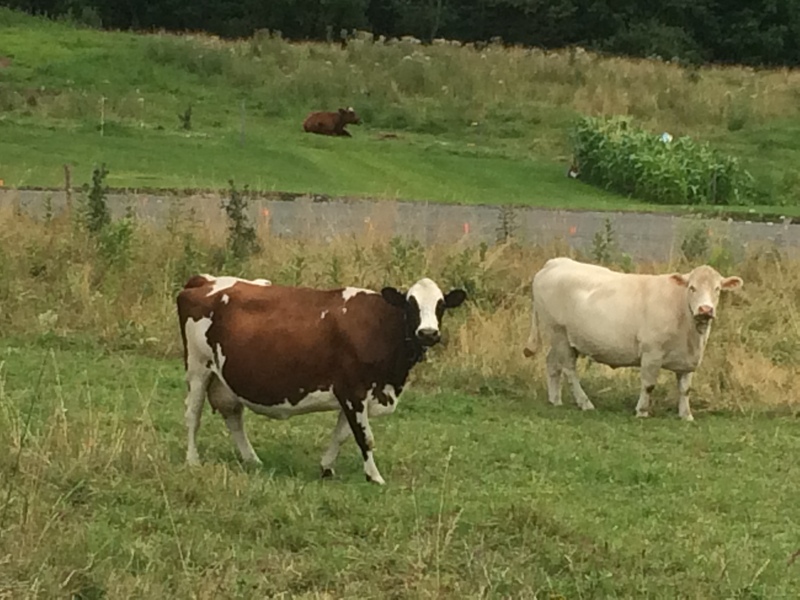 It’s August 1st – holy cow! These two love birds, for me, really embodied the Patchtax performance face. This summer has been real good to me so far. I’ve been in New York City studying Teaching Artistry with an incredible group of dancers, visual artists, theater folks, and musicians who are doing incredible work in their art and in their teaching, I’ve been up in Vermont doing some teaching and some relaxing, and now I’m first day back to the job at Longy as an official staff member and I’m pretty darn excited about the work that lies ahead this year!